Do you want a scrap metal buyer who can take your bothersome scrap metal off of your hands? If so, then, Paper Recovery is the scrap metal recycler you need! We can help take care of your scrap metal recycling needs quickly. 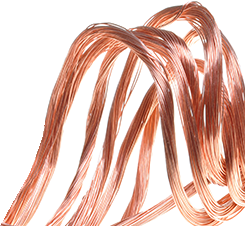 We are a scrap metal buyer who pays market price for your scrap metal. Stop by Paper Recovery for your scrap metal recycling and see our commitment to customer service. We have been a prosperous business for over 23 years and still are committed to treating people right. Let Paper Recovery take care of all your scrap metal recycling so you can earn extra money while protecting the earth. Paper Recovery is the greatest scrap metal buyer and scrap metal recycler near South Beloit! South Beloit is a cool scenic city located in Winnebago County, Illinois with 7,892 residents that call it home. The motto of South Beloit reads, “Growing with Small Town Values” which makes it an excellent city to raise a family in. 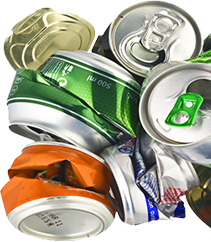 We want to do our part in supporting the environment by providing a scrap metal recycling facility where you can recycle your scrap metal. Paper Recovery gives Rockford residents a reasonable price for their scrap metal at our scrap metal recycle location. Recycling your scrap metal is the right thing to do because it preserves our resources and helps you clean clutter, all while earning you cash! Our scrap metal buyer near South Beloit is open for business six days a week for your convenience. Here at Paper Recovery, we recognize the importance of our resources which is why we believe in the cycle reduce…reuse…recycle. 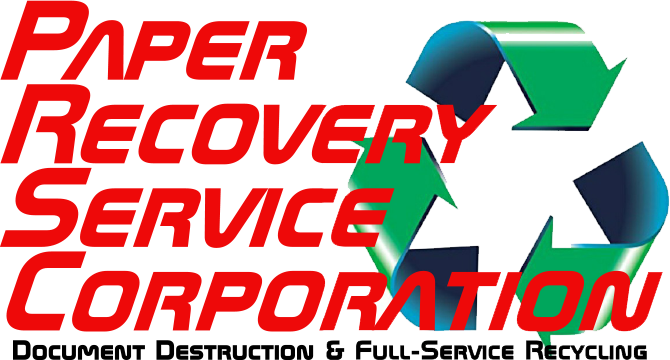 Our family owned business started in 1994, and now we are an environmentally friendly and customer based scrap metal recycler. Paper Recovery has grown to include two facilities, 50 semi-trailers, three semi-tractors, and 15 forklifts! We continue to value our customers, and we always offer a fair market price for their scrap metal. Visit Paper Recovery’s scrap metal buying facility and let us help you earn money with your scrap metal recycling. Here is the number to call (815) 636-2329 for your local scrap metal recycler and scrap metal buyer today!